Hope you all had a wonderful weekend! 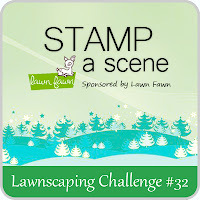 Popping in today to share my layout for the next Lawnscaping Challenge, stamping a scene! 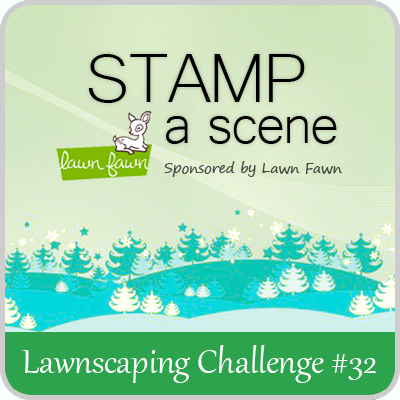 The sponsor for this challenge is Lawn Fawn, and the winner will receive the stamp set of their choice! I've been working through vacation photos (since they are some of my favorites! ), and here is a little layout I put together. Awesome layout! I love the beach scene and colors! Great layout! G is just too cute for words. It won't be long before your new little one is that big! Can you believe it? Love all the bright, fun details. Such a beautiful LO. Love the glassine bag behind the photo. So fresh and fun! Love the white splatter! Wonderful layout! I love your layouts!! This one is so fresh and fun! Great combination of elements and amazing design!